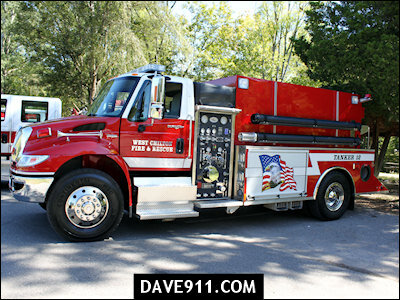 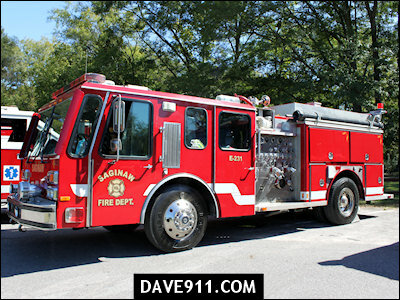 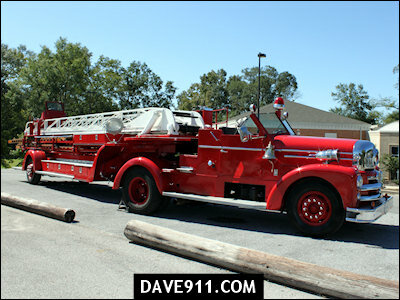 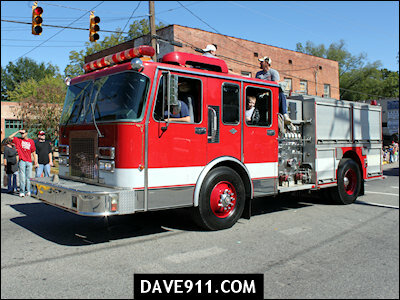 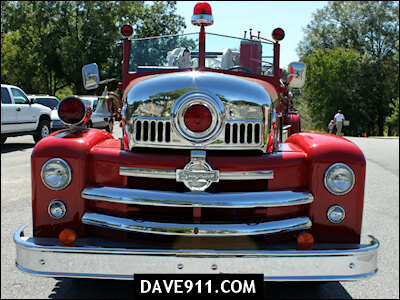 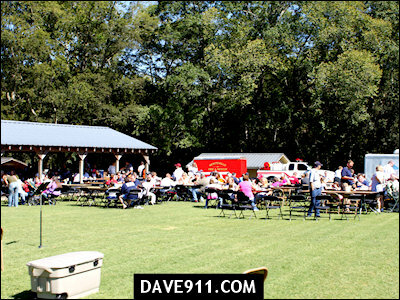 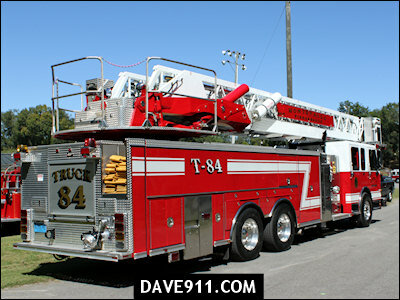 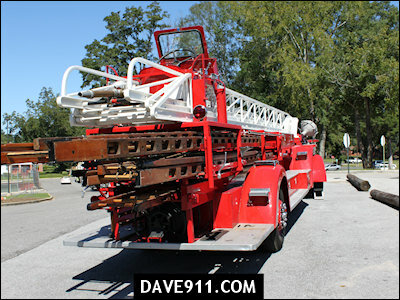 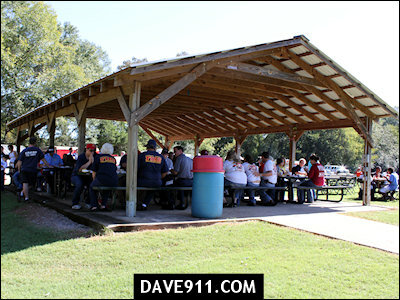 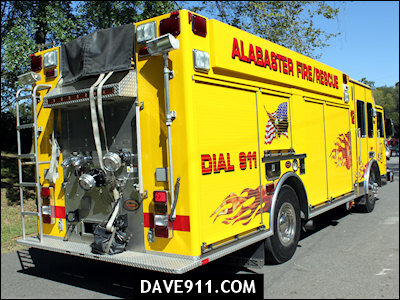 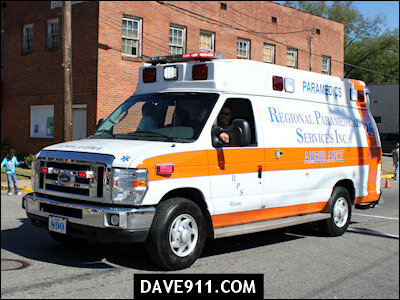 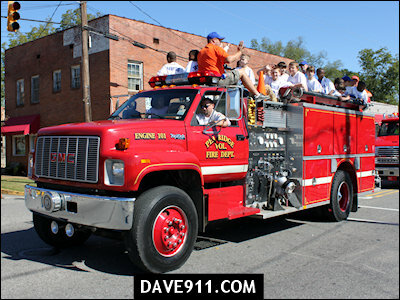 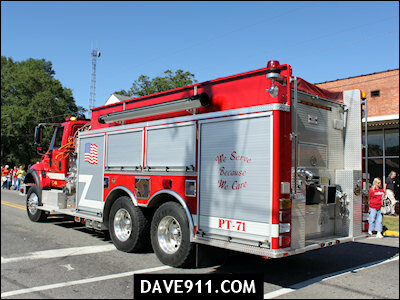 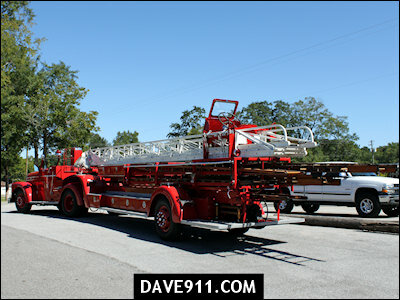 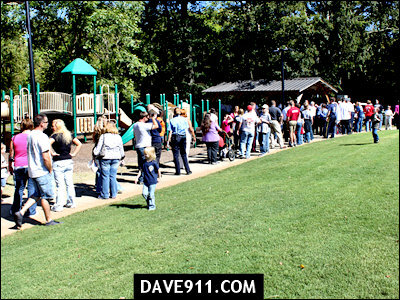 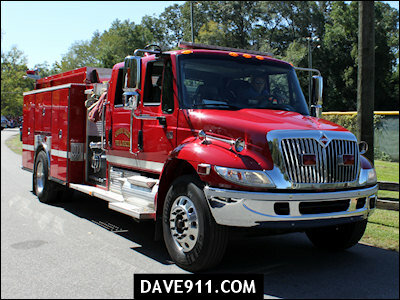 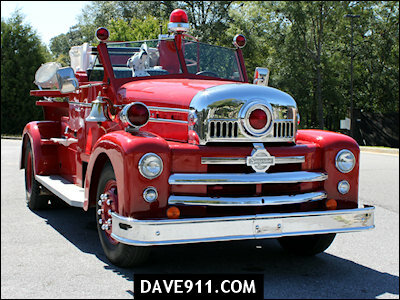 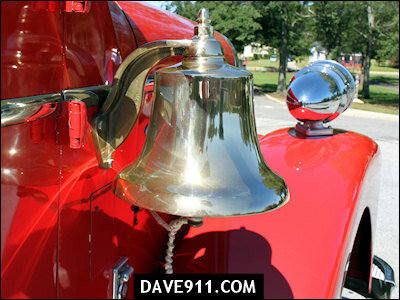 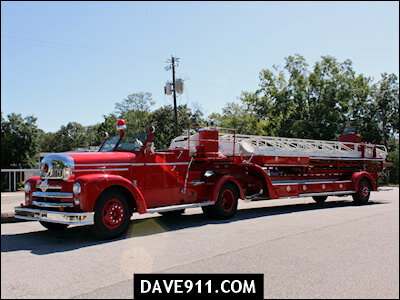 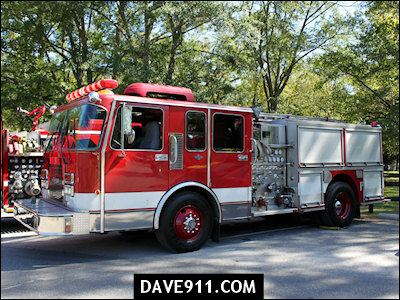 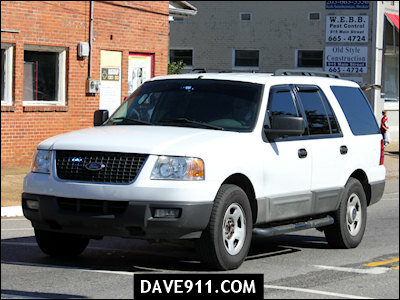 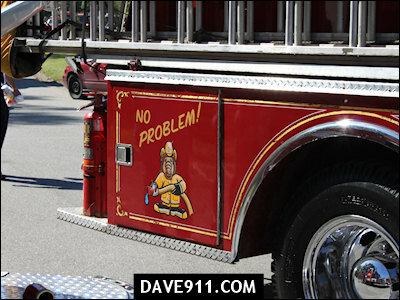 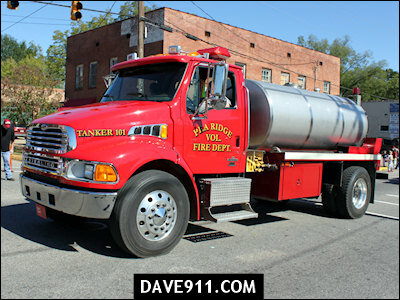 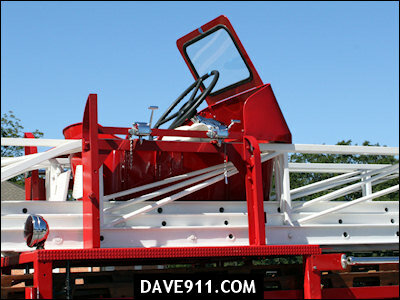 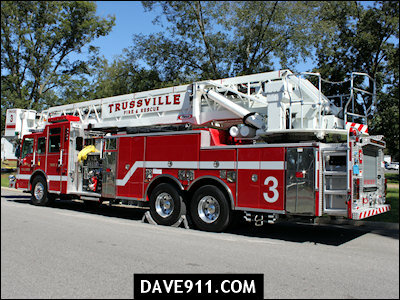 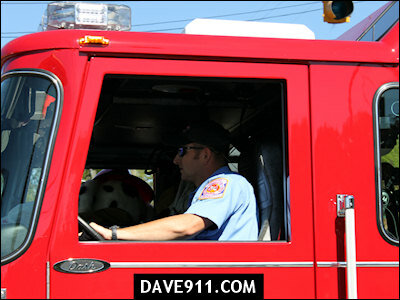 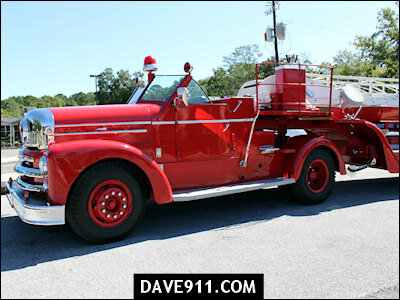 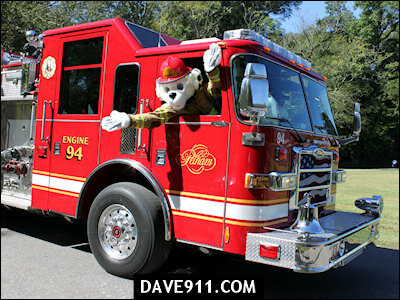 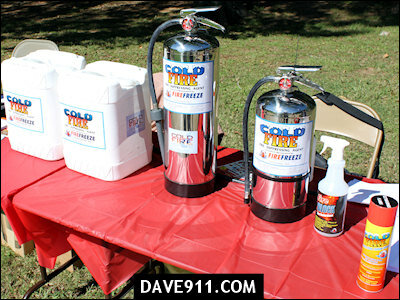 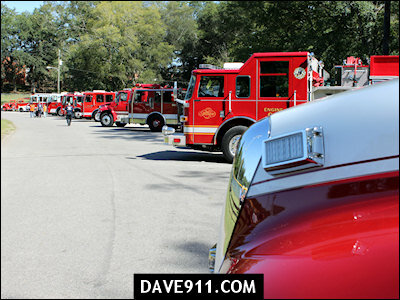 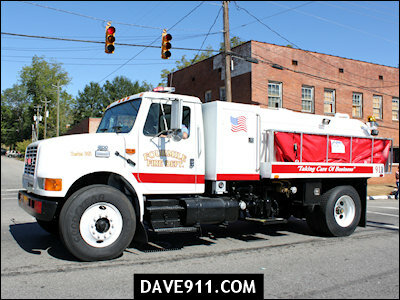 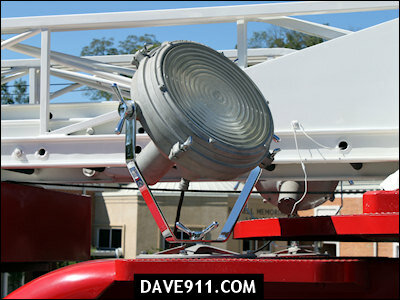 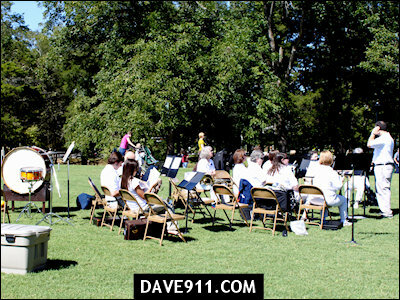 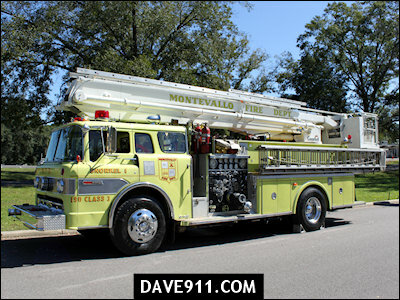 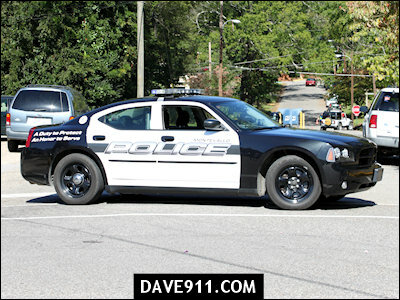 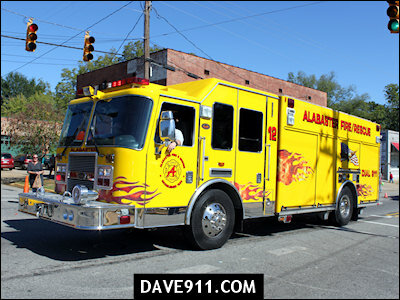 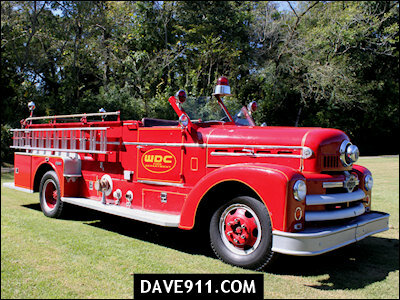 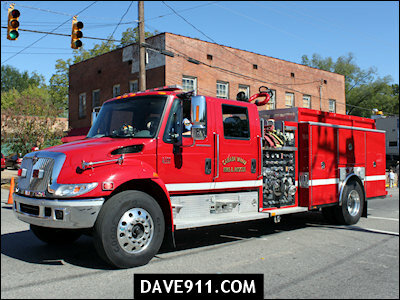 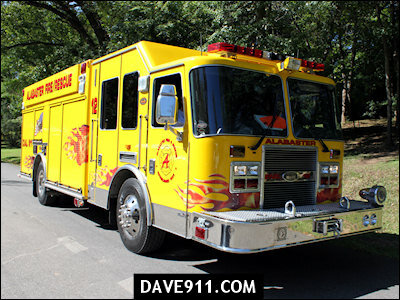 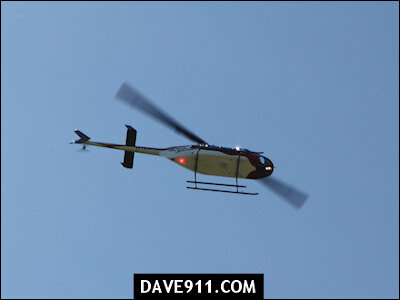 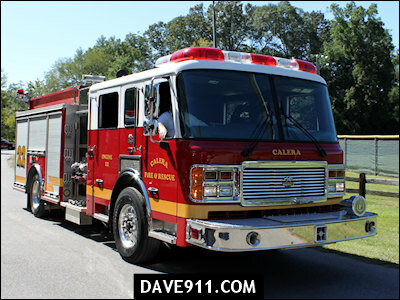 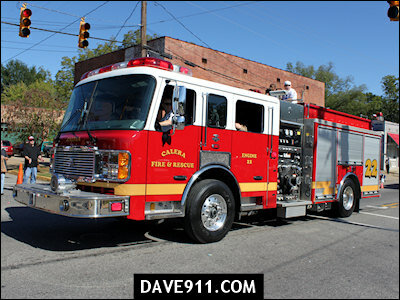 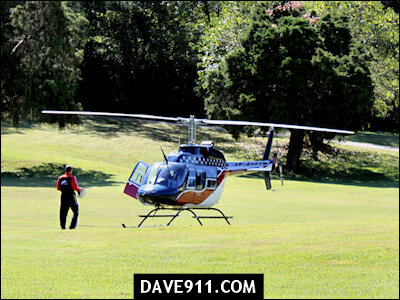 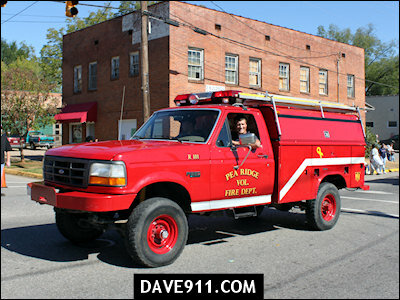 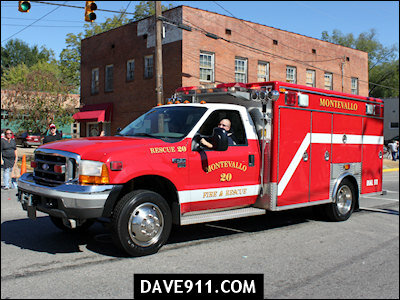 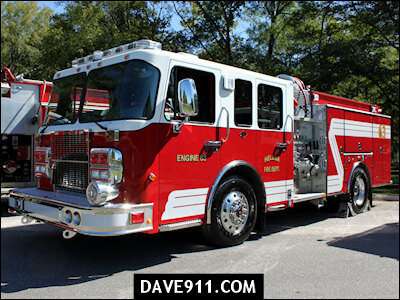 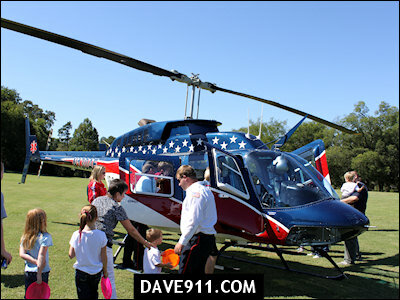 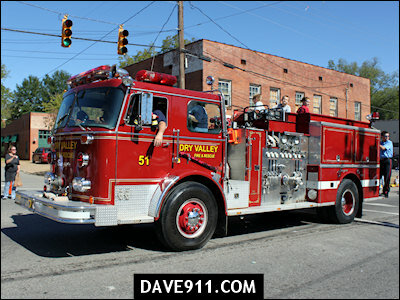 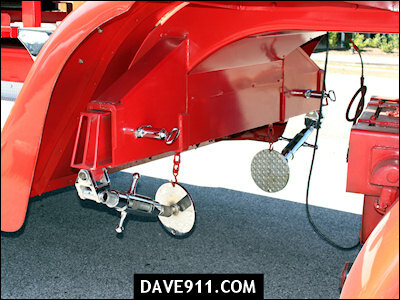 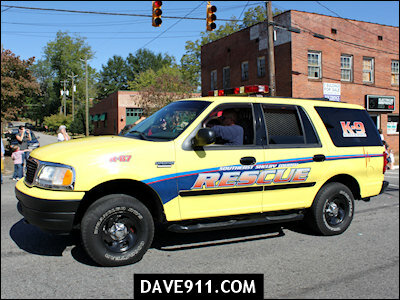 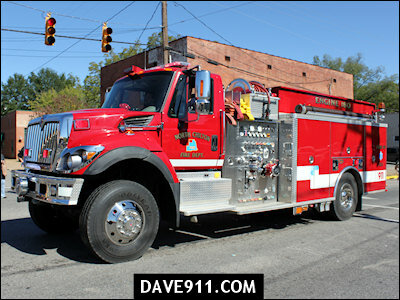 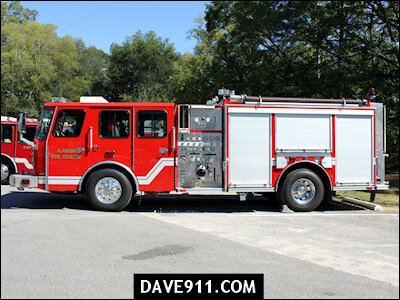 Saturday was the yearly Montevallo Fire Prevention Week Parade in Montevallo, AL. 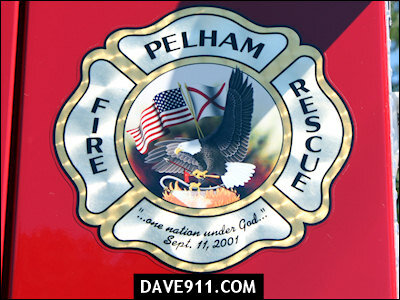 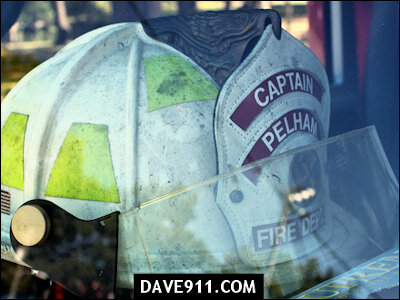 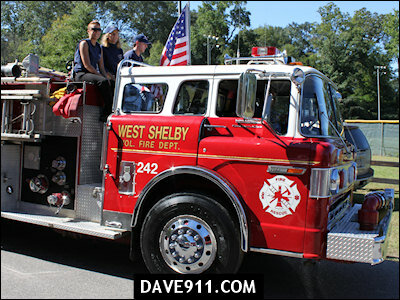 This year featured 54 apparatus from all over Shelby and surrounding counties, a 25% increase over the year before. 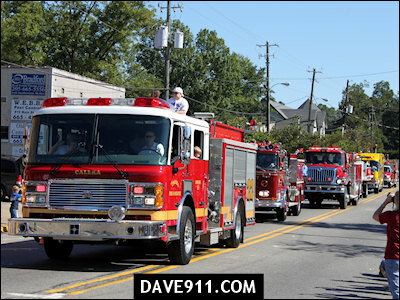 If you haven't been to the parade, it's definitely something you should plan to take your family to!